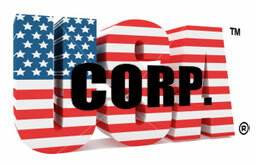 The following is a list of government corporations. 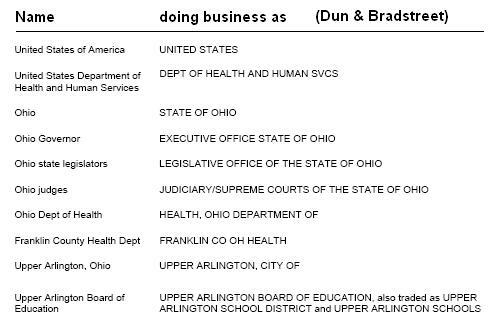 The list includes the Mother corporation (the UNITED STATES) and many sub-corporations – all the way down to the local school board. Are you required to rescind your social security number PRIOR to filing a UCC 1-308/formerly 1-207? Or by filing do you withdraw your consent to such and therefore rescinding becomes a mute point?